Water Diss (FP7, 2010-2013) et Water RtoM (Life Environnement, 2010-2013) which focused on the issue of inertia in transferring research results to decision makers in the field of water to be integrated into public policy. Strategies to accelerate this transfer were developed and IOWater is still actively working today on this theme of the SPI: Science-Policy Interface. Water PIPP (FP7, 2013-2016) whose aim was to facilitate the transfer of innovation in the water sector by allowing it to be taken into account in public procurement. A practical guide for the implementation of the procedures for Public Innovation Procurement has thus been developed. 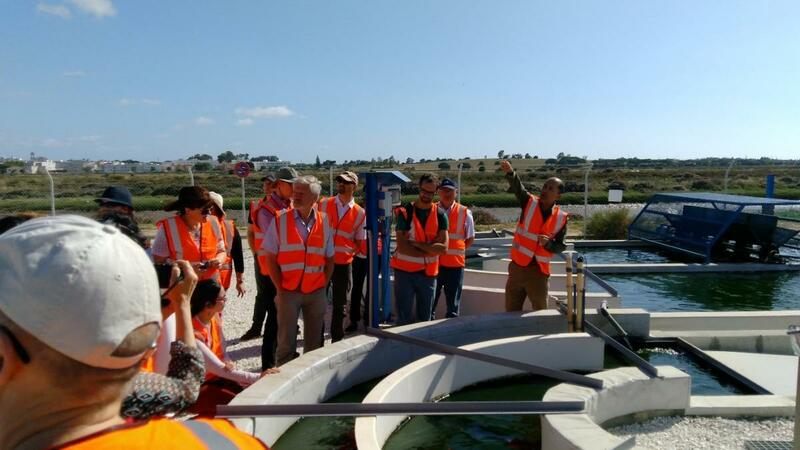 INCOVER (H2020, 2017-2020) which is part of a logic of circular economy, a topic in which IOWater is increasingly invested, with the in-situ testing of innovative technologies for wastewater treatment (Re-Use).